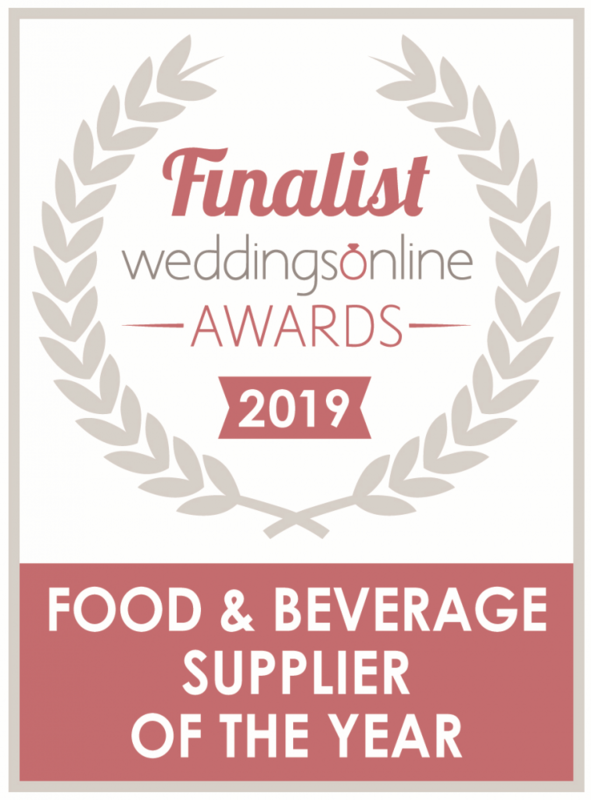 We’re delighted to share the news with you that our wonderful team here at PigSpit.ie have made the finals in the Weddings Online 2019 Awards in the category of Food & Beverage Supplier Of The Year. 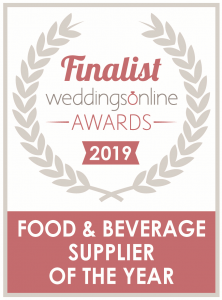 Some wonderful businesses in the finals and we look forward to joining them at the awards ceremony at The Mullingar Park Hotel in February. A huge thank you to all of our customers and supporters, we really do appreciate each and every one of you.